In Southern Sweden lies the lovely coastal city of Helsingborg, known for its medieval architecture and for being the friendliest city in Sweden. Featuring a unique blend of urban living and natural surroundings, Helsingborg is a very versatile destination, making it the perfect place for all types of travelers. Nature surrounds the city, providing an escape to botanical gardens, parks or simply a walking path, some favorites of visitors and locals alike. An array of castles, ancient fortresses and monuments make Helsingborg stand out historically and culturally. The Sofiero Slott Castle is perhaps the most well- known, but be sure not to miss Karnan – the city’s ancient keep. Helsingborg center has a beautiful and charming Old Town with plenty of shops, restaurants, art galleries and great museums for those who prefer urban adventures. However you choose to spend your time in Helsingborg, the magic of this Swedish town is sure to leave you with some wonderful memories. 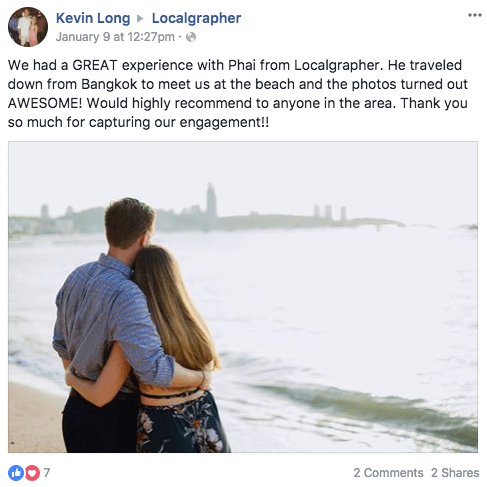 With the help of your local photographer in Helsingborg, you can make sure all of your special moments are captured and cherished for years to come.